As I try to lounge around a bit today (and by lounge, I mean working like a mad woman in my pajamas), I can't help but wonder how summer always seems to fly by so quickly? With just a few days of "official" workdays behind me, I already feel like I need to close my eyes and hear the ocean breeze. No matter how much I feel like I've worked to prepare my room over the summer (thinking these workdays will be "relaxful") they're always jam-packed with stress! 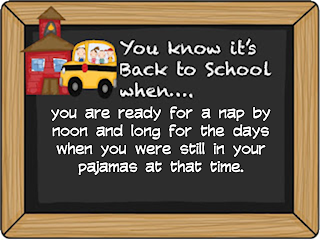 I am so looking forward to the days when the kiddos and I are already back into a "routine" and things are flowing smoothly! I'm working on it! And, to help with it, I have finished up this year's Long Range Plans. I had several people email to ask that I post these when they were finished, so here you go. 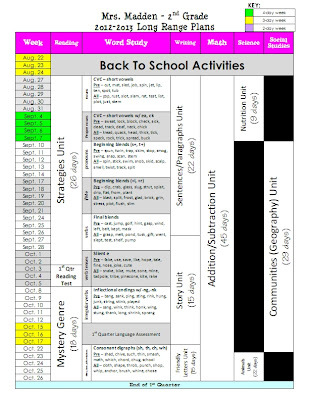 **UPDATE** You can now find an EDITABLE version of my Long Range Plans, Planning Calendar, and more in my newer Lesson Plan Series! There have been a few "bright" moments in this week! Remember, that skin I ordered for my ugly school laptop? It arrived! How cool is that?? Definitely the best "back to school" gift ever! Our school is going through technology refresh this year, but iPads were not the route we went. We will be getting all new laptop carts and replacing our student desktops with laptops in the classroom, getting activotes to use with our Promethean boards, etc. So, this little treat was completely unexpected! Since it's probable that students will be getting these in the next couple of years, our principal wanted teachers to go ahead and get familiar with them! WAHOO! Honestly, I haven't played around with it much yet...in fact, I didn't even bring it home with me this weekend so that I wouldn't be tempted to spend the whole weekend playing instead of working! If you already use iPads in the classroom, what are your favorite educational apps? Tomorrow is officially the day when I get to meet all of my new little Mon-STARS! So excited to meet all 19 of them (yep, 19...I haven't had a class this small except maybe one year in the past!) I did go up to the school yesterday (on SATURDAY...see what I mean....I always think I'm ahead, but never really am!) to prepare their little gifts. I made these little monster gift bags that will hold their monster water bottles (I used the cameo to put their names on them, but I can't show you that since our names are still "top secret"), monster suckers, and the back to school snack mix in a monster bag, of course! I also included the invitation to our first day of school Painting Party (so they would know to bring an old t-shirt to slip on), where they will paint their "Monster-ous Masterpieces" for our hall display. I'm a LITTLE nervous about painting on the first day! 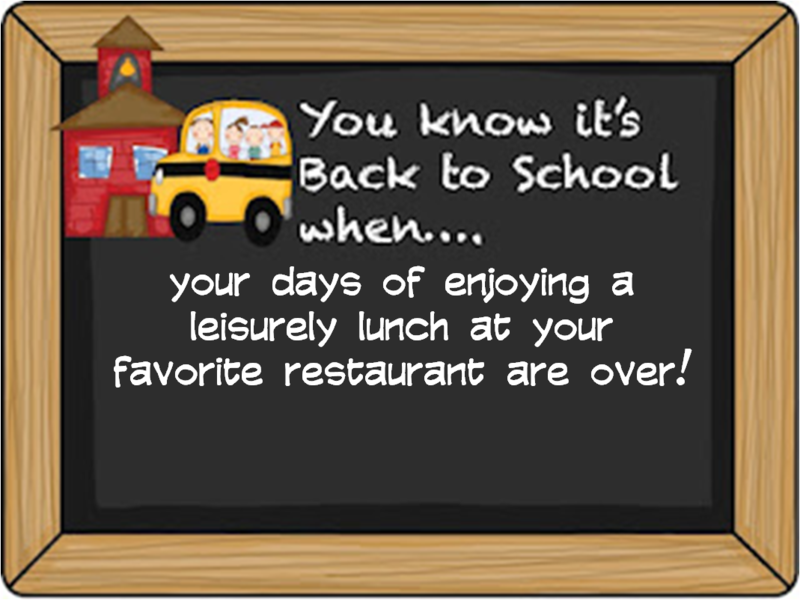 Just because it is always so hectic and full already, but if we can squeeze it in, I think it'll make for a FUN first day! I'll be back tomorrow for a Monday-Made It post....not just any, but my most favorite made-it so far...my pencil (straw) dispenser FINALLY arrived and it turned out to be the quickest, CUTEST craft ever!! 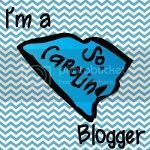 I'm going to end this post by linking up with Jeannie at Kindergarten Lifestyle for a linky party. 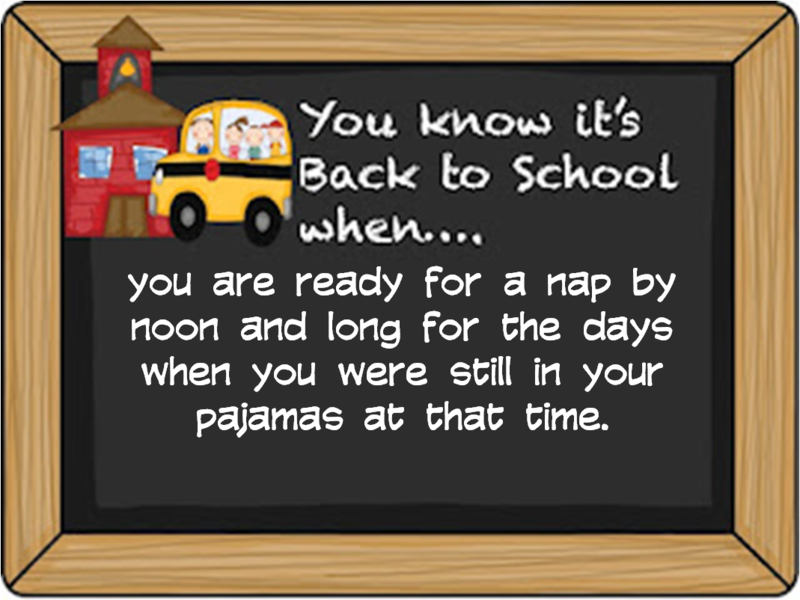 Hop on over to link up and let us know how YOU know it's time for Back to School! So my posts were for the library classroom and not necessarily the regular classroom ... but a lot of them would still be applicable. If you go to my blog and click on the "tech" label (sorry ... I'm rubbish at remembering the html to put a link in a blog comment) I did five posts in late July/early August on apps I am planning on using (got my school iPad in mid-May of last year). Hoping to post more specifics as I figure them out! I LOVE your Long Range Plans! Would you be willing to share the doc of that so I could use it and edit it for my own room? I absolutely love the layout! 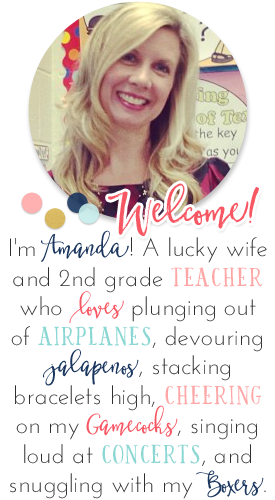 I meet my kiddos tomorrow, too! Wow, what an awesome back to school gift!! All I have to say to you is... J E A L O U S!! Our school is getting them too, but it's supposed to be a secret. ;) We don't get ours until the 29th! I cannot wait!! I hope I get an iPad, too!! ;) Love the little gifts you made for your kiddos.. they're going to be so excited!!! 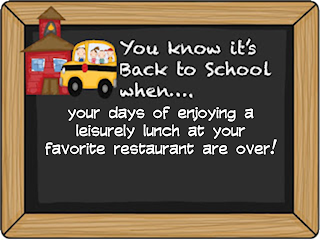 I do miss eating lunch out! Oh, I'm so jealous of the iPad. You lucky girl! I'm sure you will love it. My principal has promised my classroom 6 iPads to pilot using them in small groups for the school. I'm itching to get my hands on one. So much fun!! You will love having an Ipad! There is also an adapter through apple that allows you to link it to a smartboard! I found it is really helpful to motivate students who need extra incentive! Behavior and completing work shoot through the roof for a few precious minutes on the Ipad! Cant wait to see how the canvasas turn out! Hi Amanda! 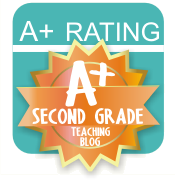 I came upon your blog not too long ago and LOVE it! I have just moved from Greenville County (3rd grade) to Cleveland, MS where I'll be teaching 2nd. I was wondering if you might be willing to share your LRP template as an editable document? I really like how you set it up and would love to be able to customize it for the Mississippi standards. Thank you so much!! 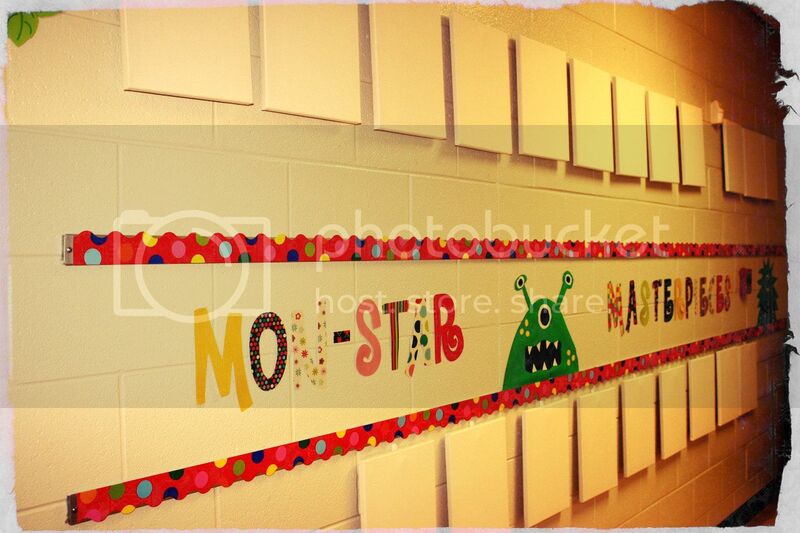 Your first day of school Monster theme was fantastic! If you do that again next year, I think your kids would love to hear one or two of my monster-themed books. If you are able to do skype I can even do a reading of the books :) Just let me know!! My books are interactive, so kids answer questions, color and write inside the book as they participate in the story. My website is www.creativereadingforkids.com and the books are available there and on Amazon. I also have coloring sheets and word searches and crosswords to go along with the books, so if you need them, please e-mail me and I will send them to you! Do you have the Strategies Unit for sale in your store? I would love to buy it. I posted the comment above, but forgot to add my e-mail.